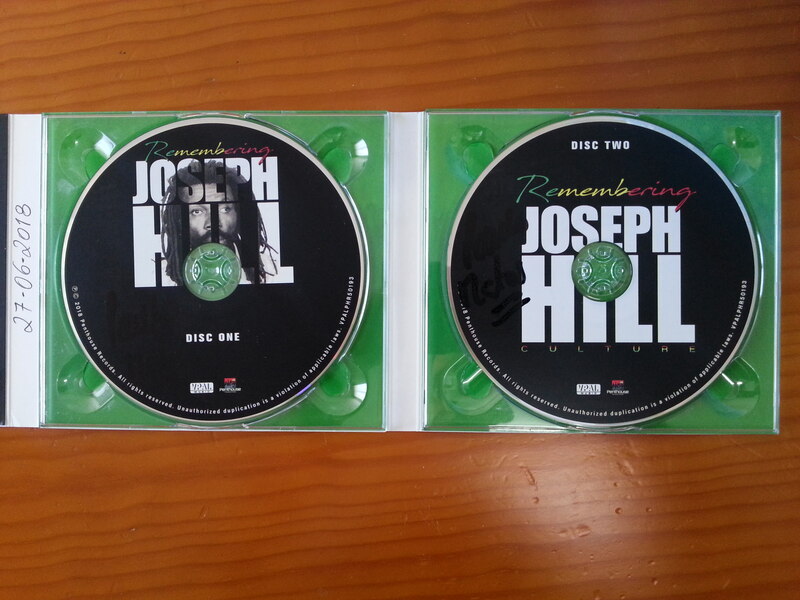 Joseph Hill was one of my favorite artists, but you don't hear a lot of Culture songs on the radio. 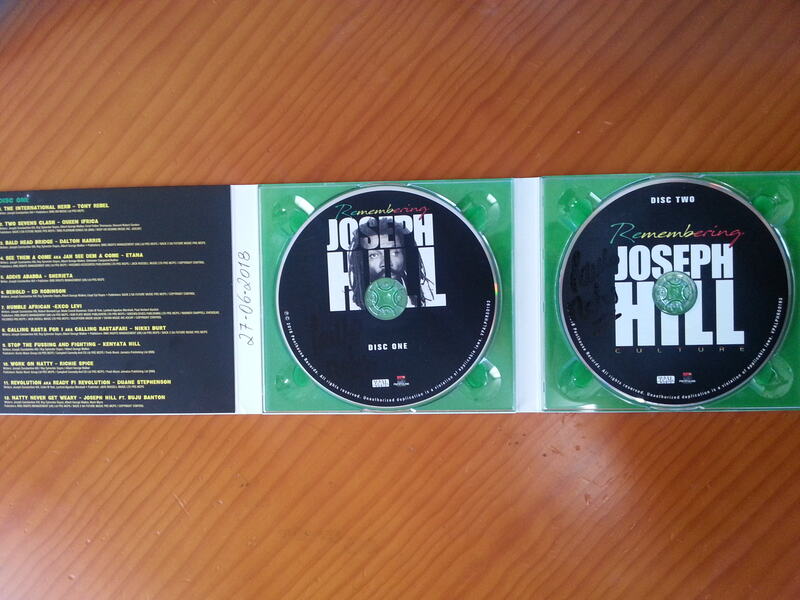 I want to introduce him to a different generation. (Donovan Germain to the Jamaica Observer). 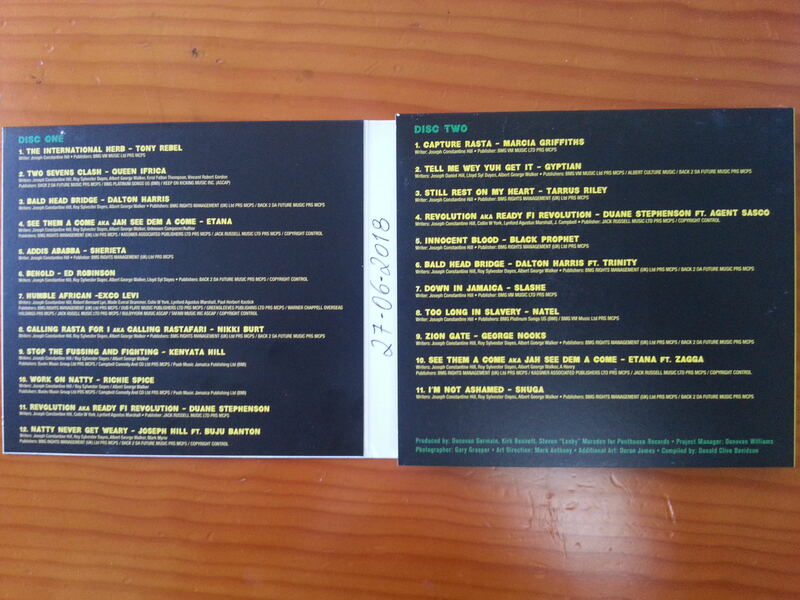 With fine contributions of selected singers including Marcia Griffiths, Tarrus Riley, Gyptian, Queen Ifrica, Kenyatta Hill, Etana, Duane Stephenson, Sherieta, Exco Levi, Agent Sasco, Shuga, Dalton Harris, Richie Spice and the veteran deejays Tony Rebel and Trinity. 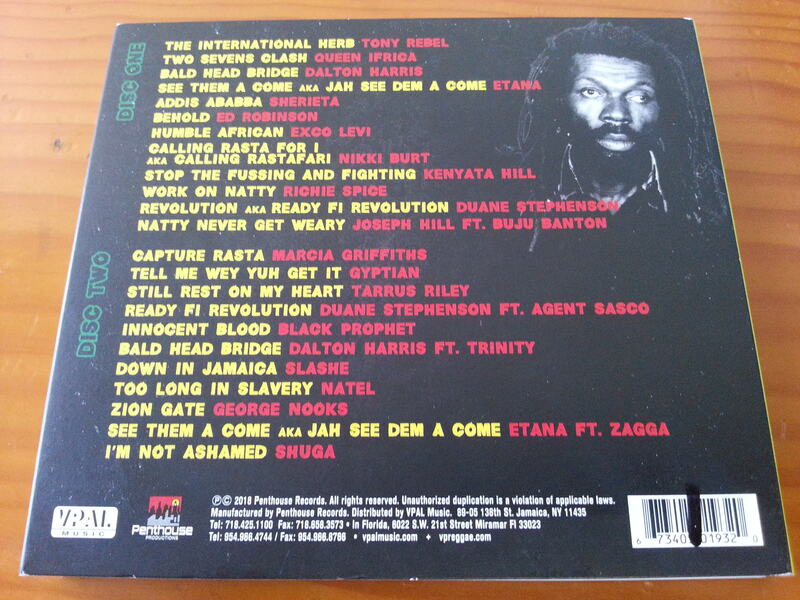 Also included is Natty Never Get Weary from the late great Joseph Hill in combination with Buju Banton! 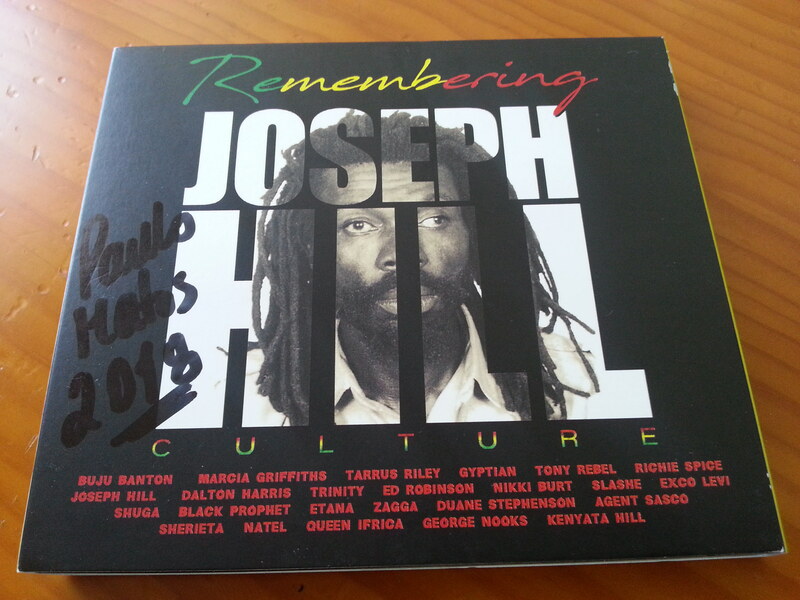 A great tribute album titled Remembering Joseph Hill Culture produced by Donovan Germain (Penthouse Records) !